This may be a perfect time! As we race toward the festive season .. the children coming home from school, the events and celebratory occasions, and all the shopping … everyone can benefit from having a few extra wellness tools in their life toolbox. There is no Facebook group, no flood of emails, no stressful calls to action. Instead, there is a gentle daily email with a guided meditative exercise and some suggestions on what you can do from there. Let’s make this as stress-free as possible. I know that STRESS is consistently the most common reason I hear from students on why they have joined up for my meditation class. Not the good stress, and yes there is good stress .. the excitement that gets us out of bed in the morning, the heart racing flush of thrill that occurs when we say yes to riding the roller coaster or taking the big surf break, or what inspires us to go for that promotion or try online dating! Good stress makes us feel alive and prods us to take the leap. Ongoing, unmanageable, chronic stress is what can seriously and negatively impact our health and wellbeing. Stress that feels heavy and unrelenting .. that causes us to overreact to situations, that finds us easily triggered in our reactions, make poor decisions or miss valuable cues and opportunities .. it messes with our sleep patterns and when chronic – can lead to illness and dis-ease. A regular meditation practice can not only support our sense of wellbeing and give us a tool to de-stress .. it can also transform us and our relationship with the world (and family) around us! I have found that sharing Meditative Exercises is possibly the quickest and most effective way for those new to meditation to achieve two significant goals : *to de-stress and *to start understanding (and practicing) the fundamentals of meditation. Meditative Exercises work because they are easy to learn, can be done in the moment, and have an almost immediate positive impact on stress levels and sense of wellbeing. These simple, practical and short exercises literally circuit-break the stress cycle and freshen mind, body, and spirit. 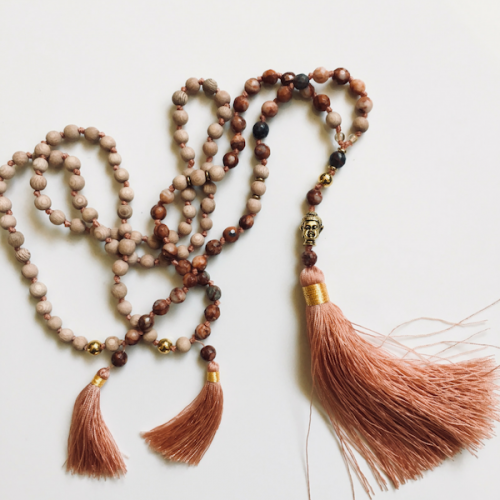 Small, engaging and enjoyable steps towards starting a meditation practice. I have created this FREE challenge to encourage and inspire you to bring mindfulness and meditation into your daily life. Each day a gentle whisper to start. 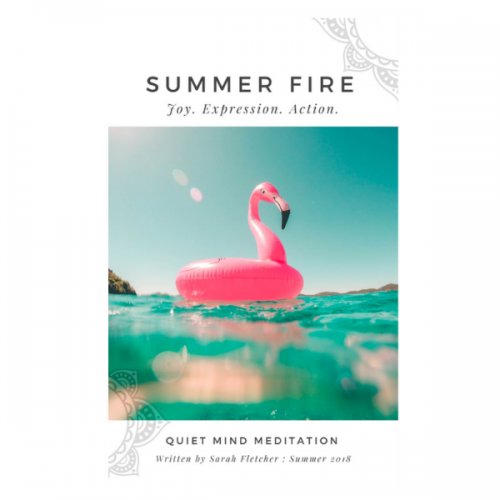 A daily email to gift you a tool to release stress and tension, and bring mindfulness and meditation to life .. in a fun and practical way. Each morning (sunrise in Melbourne, Australia where I am located) you will receive an email with a Meditative Exercise to bring into your day. My suggestion would be to read the instruction, maybe print it out or check it is accessible on your phone so that you can DO the exercise immediately .. and schedule a time(s) during the day to repeat the exercise. All you have to do is sign up with your email address in the link below. My wish is that each email is a gentle whisper and a little firm encouragement to guide you in doing the exercise. 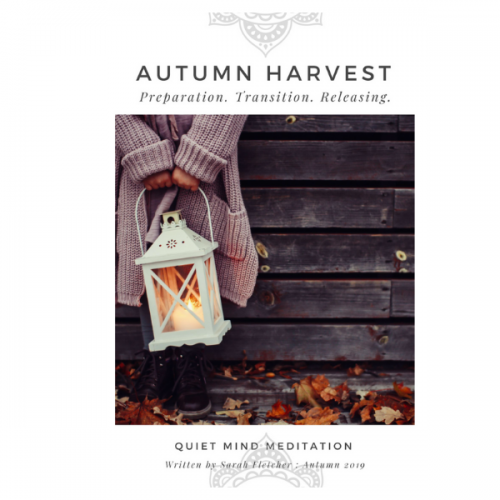 The challenge is totally free to join AND at the end of the challenge, I will be there to share other options for you to continue nourishing your meditation journey. Who doesn’t need a life tool that helps de-stress anytime and anywhere? If you feel that you might benefit from a little more calmness, spaciousness, clarity, and connection in life .. even, a PAUSE BUTTON for challenging times .. then JOIN IN. Let us share our reflections and experiences! 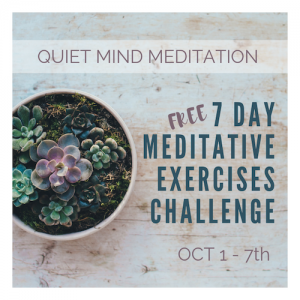 Each day I will share a personal reflection on my INSTAGRAM page and use the hashtag #7DayMeditativeExercisesChallenge and tag @quietmindmeditation – I would love to hear how you are going so JOIN in! 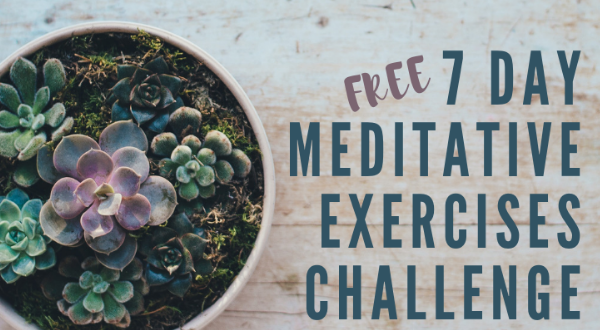 Sign Up for the FREE 7 day Meditative Exercises Challenge – to learn these vital life skills! When it comes to creating real change in your life, there is only one action item that is critical .. STARTING. Whether you want to meditate, become an artist, CEO, a better friend or simply the best you of all time .. you just have to take the very first step. Starting requires that we open up to, and step into, the unknown. If you know how something is going to unfold or what the result is going to be then you’re actually trying to start somewhere in the middle .. not the beginning. I am super honored to be able to share this gentle and insightful magic with you.